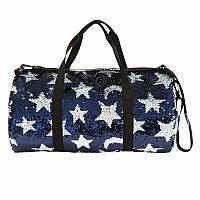 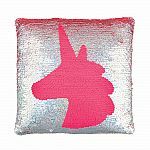 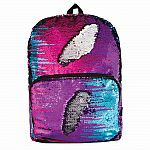 Be the envy of dance classmates, the cheer squad or your fellow gym fans with the Magic Sequin Star and Moon Duffel Bag from Fashion Angels. 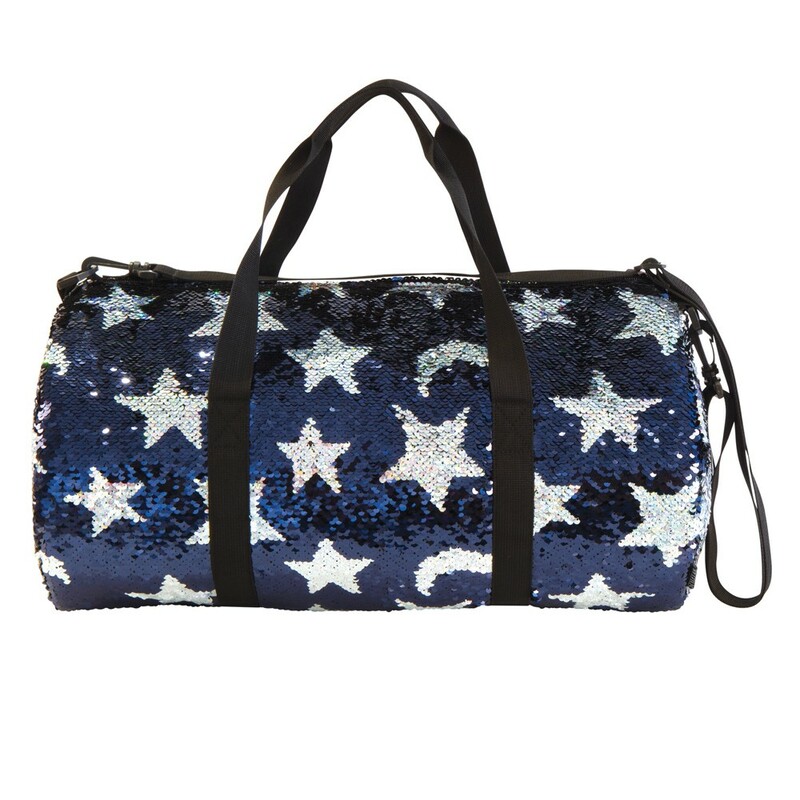 This stunning star and moon patterned Magic Sequin duffel puts all other duffel bags to shame. 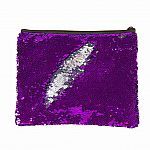 With a swipe of your hand, the stars and moons change from white to holographic silver on a gorgeous sea of navy sequins. 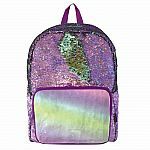 The bag features black nylon handles and adjustable shoulder strap and is the perfect sized weekender bag or carry on to carry all your travel essentials.